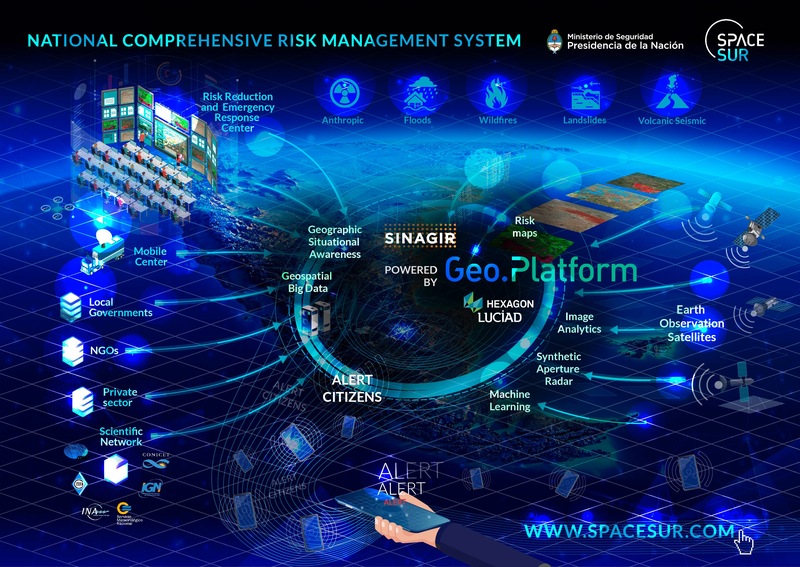 The Ministry of Security of Argentina inaugurated the National Center for Emergency Alert and Monitoring of the SINAGIR (National Comprehensive Risk Management System), implemented with Geo.Platform, the platform for geospatial data analysis and Earth observation developed by SpaceSUR. 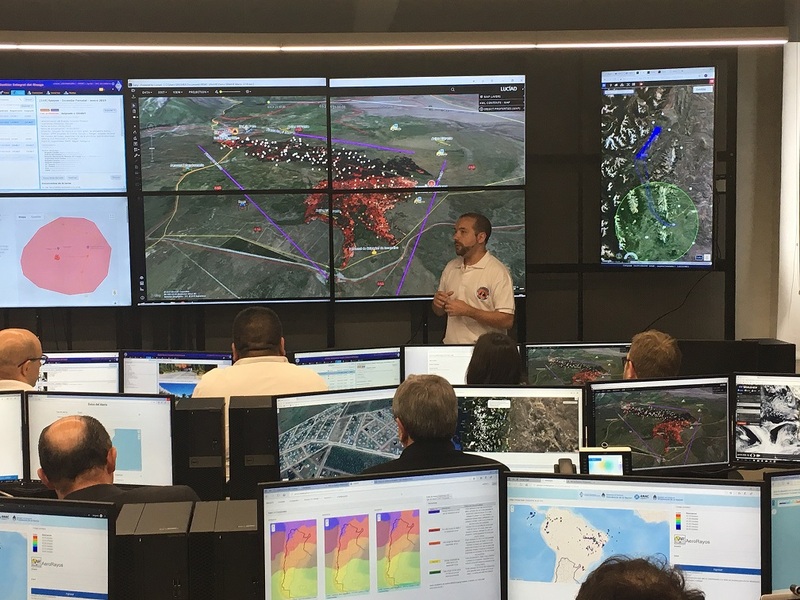 The SINAGIR implements the instruments related to Civil Protection and Public Security in the whole Argentine territory, tending to diminish the impact of an adverse event that put at risk the life of people, their goods and all other factor of national interest; and seeks to generate and coordinate an immediate institutional response capacity, integrating municipal, provincial and federal capacities, and incorporating the participation of civil society and international cooperation in response to threats such as earthquakes, volcanism, severe storms, floods, droughts, forest fires, and anthropogenic threats. Develop and manage risk maps in a collaborative and systematic way with provinces, municipalities and other entities. Centralize and disseminate territorial information through a data hub (Big Data), and visualize the big data through a 4D tool of situational awareness in real time (Real time 4D), based on the integration of Luciad technology, from Hexagon Geospatial, technological partner of SpaceSUR. 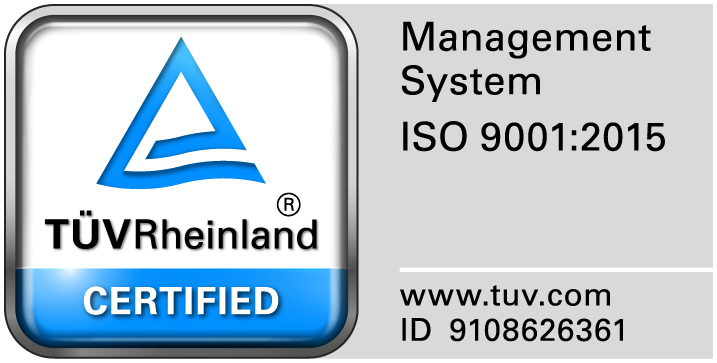 Implement automatic analytical products based on Earth observation satellites for early warning and emergency / disaster management.